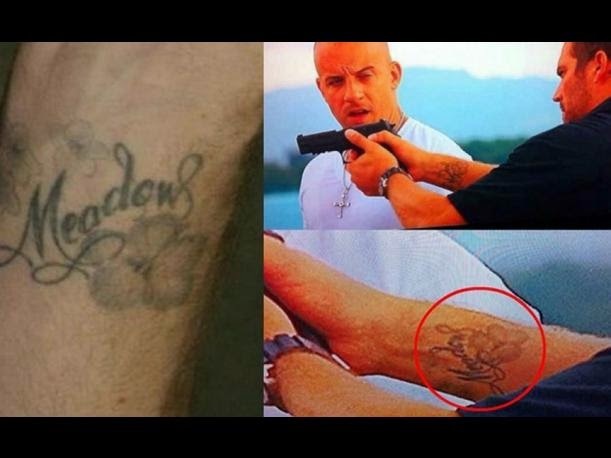 The Fast and Furious saga can see different tattoos of the protagonists. Learn the meaning of the top 8! 'Fast and Furious 7' is one of the highest grossing in so far this year, with a figure of 800 million raised in less than two weeks of its release, according to Universal Studios films. But what has always attracted attention over the years have been different tattoos that are the protagonists of the series. This time disclose the meaning of the 8 best. 1. Paul Walker: The late actor had tattooed on his arm the name of his daughter, Meadow, who is now fifteen years. 2. Vin Diesel: Do not be fooled by this photograph, as Vin Diesel has no tattoos. All that shows in his movies are fake. 3. 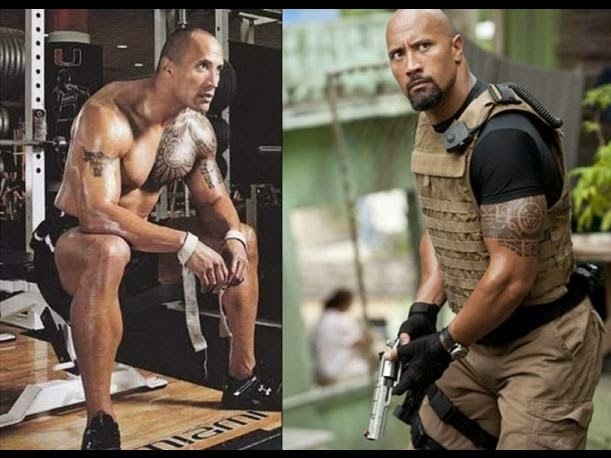 Johnson Dwayne 'The Rock' has a huge tattoo that covers his shoulder and chest. His symbols are of Polynesian origin. 4. 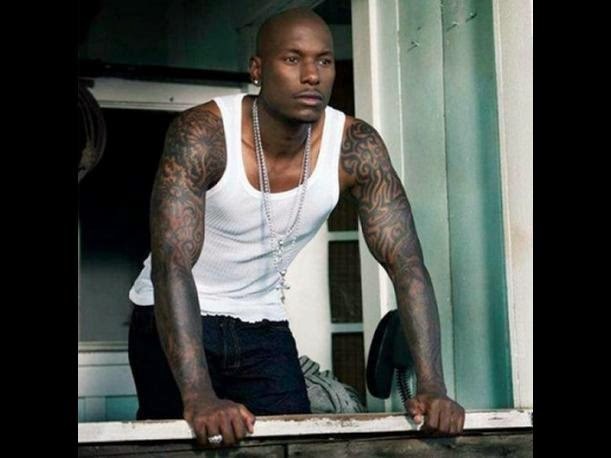 Tyrese Gibson has tattoos on almost the entire body, but recently, he had retired in honor of his ex-wife after divorce. 5. 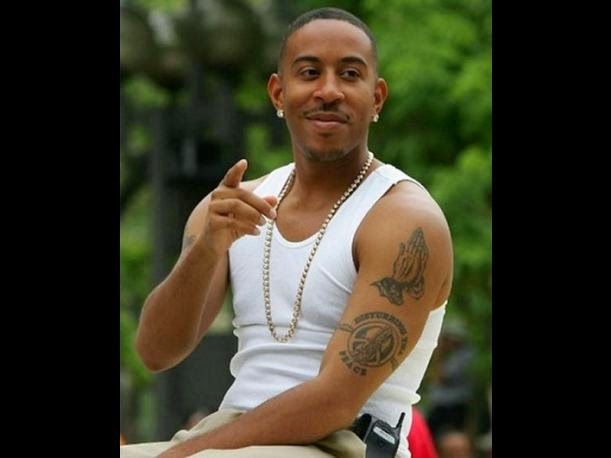 Chris Bridges: Commonly known as Ludacris, for his successful solo career, his tattoos are inspired by his own songs. 6. Jason Statham: This actor has numerous tattoos on his chest, ranging from poker cards, tribal symbols and a spider web. 7. Michelle Rodriguez: Her tattoo is compared to Angelina Jolie, because she is also a Cambodian and is located in the same place. 8. Ronda Rousey: The champion of the UFC takes tattooed wrists. The right is an octagon, and left an emblem of judo.